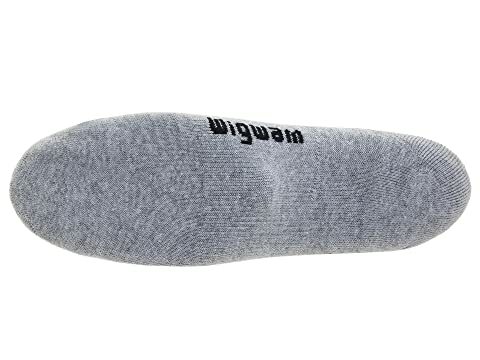 Get rid of all the discomfort on your next run with this Wigwam® Cool-Lite Pro Quarter socks! drirelease® treatment that is engineered to maximize moisture control with FreshGuard® so your feet stay dry, comfortable and odor free. 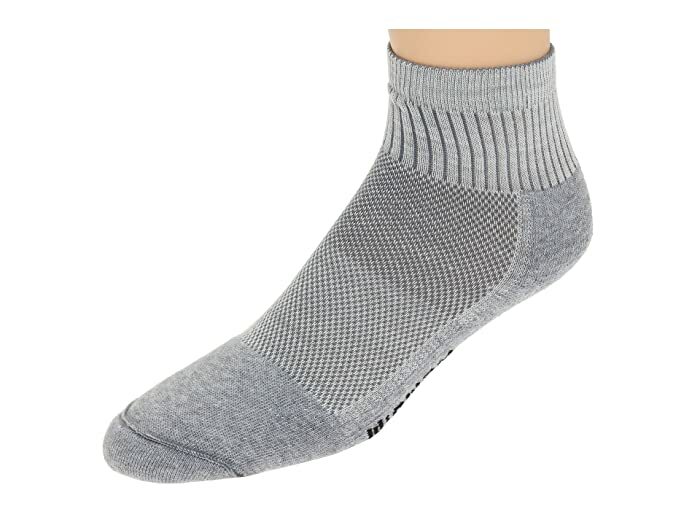 Breathable instep helps keep your foot dry. 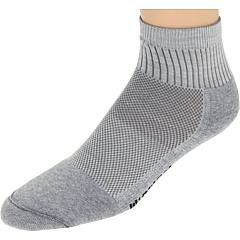 Cushioning on the sole provides additional padding where you need it most. 57% drirelease® tencel, 22% nylon, 20% X20® acrylic, 1% spandex.